When my Grandma passed away a few years ago, all of her grandkids were given a few of her things. One of the things that was given to me was a box of linens. Some tablecloths, some doilies, and so on. They have sat around in my studio for quite some time. 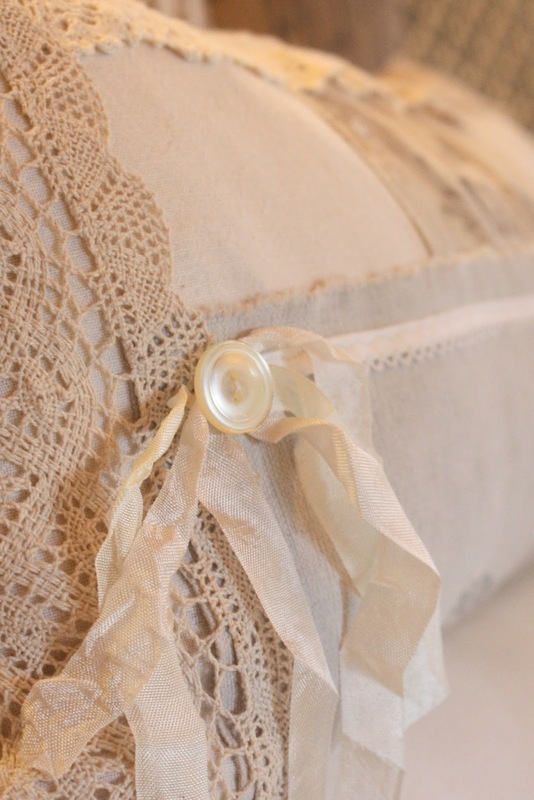 When I went to my friend Tracie's house the other day and saw her lace pillow, I knew exactly what I was going to do! But being able to see her old linens every time I walk into our living room sure beats them sitting in a drawer in my studio. I love it and I hope my Grandma would be proud. In other news, I have been asked to be a curator in a Joss and Main collection! I have been working hard the last several days picking items. The Joss and Main sale will be live starting March 3rd! Beautiful. And yes, it is nice to be able to see it and be reminded of her everyday. Your pillow looks so beautful! I think it is wonderful to have some of her things around you rather than packed away. Congratualtions on being selected to be a curator for Joss & Main! How very exciting! Your pillow is beautiful! 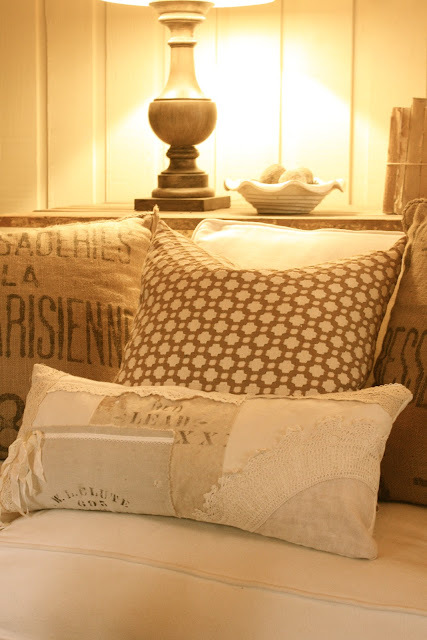 I think it is such a great way to use treasures like old family linens. 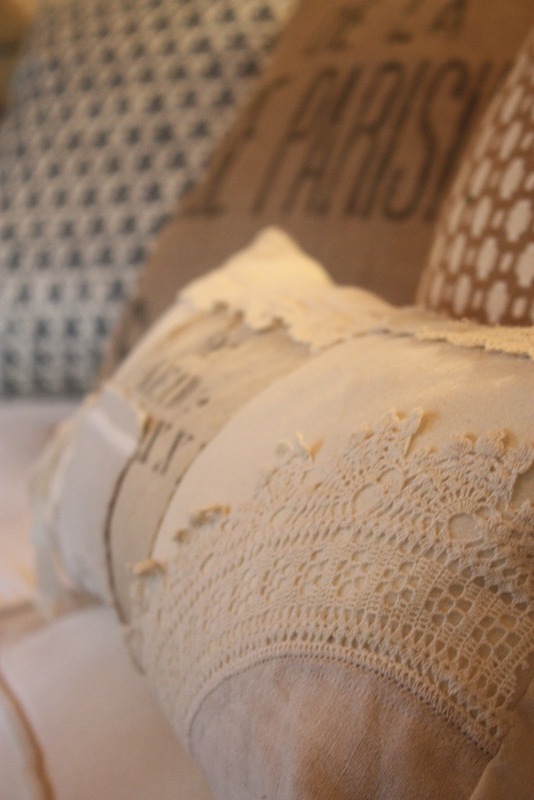 I really love the pillow and how special to be able to have some of your grandmother's things out everyday to enjoy! 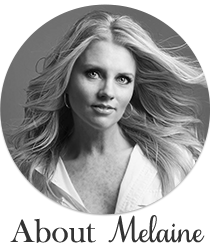 congrats, melaine! 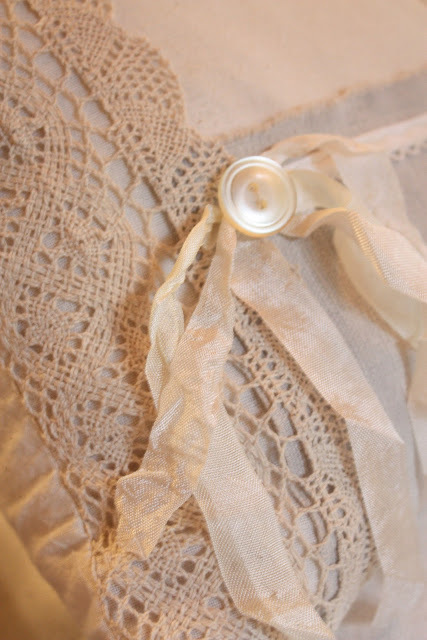 i love this idea for the lace. i bought all kinds of handmade pieces in paris and have been procrastinating. what a wonderful way to keep the memory of paris alive in a beautiful everyday way. 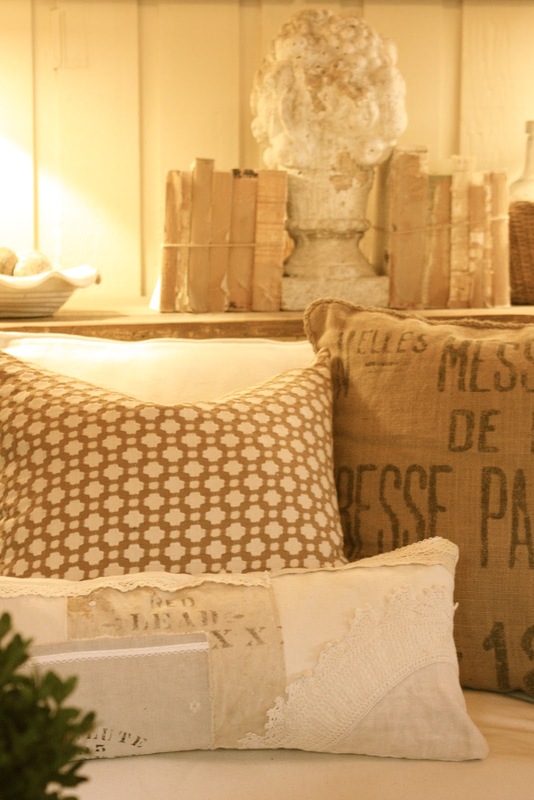 The pillow is adorable and a huge congrats for your Joss & Main collection - can't wait to see what you pick out!! Congrats on the Joss & Main. I am so excited to see what you picked out. Melaine, I can't wait to see what you pick out on Joss and main...I definitely take a peak over there every once in awhile. Grandmothers are so special. I miss mine a ton, infact she is partly my inspiration for starting up my blog, that I am still working on. How very sweet, that you made that pillow. Loved it! congrats on your sweet new deal with Joss & Main! Beautiful pillow. And I can't wait to see your Joss & Main collection! Beautiful pillow!I'm sure your grandmother is very pleased at the way you chose to honor her memory! Congrats too on the big gig! Love love love how it turned out Melaine! I can't help but feel honored that a piece that I contributed is alongside your special grandmother - it really is a beautiful piece for your home! & congrats on your joss & main deal - you must be having so much fun w/your choices! Hugs to you sweet friend! Darling pillow Melaine LOVE LOVE it! And that is just so exciting about the Joss and Main thing! WooHOO! 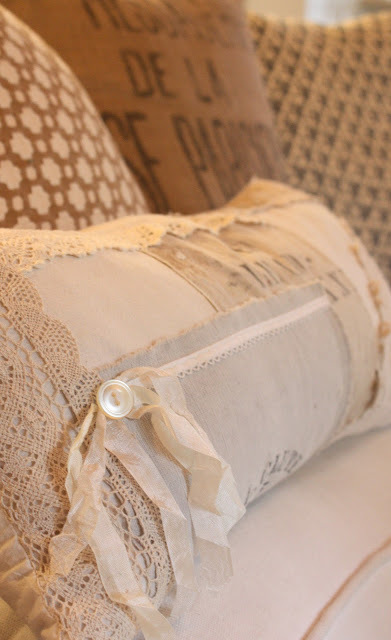 Adorable and gorgeous pillow, and the interiors too! Beautiful! I love this! I have a very similar box of treasures (lace, hankies, etc.) from my grandmother. This is a perfect way to use her things and remember her everyday. Also, would you mind telling where you got the Euro sham behind the lace pillow. 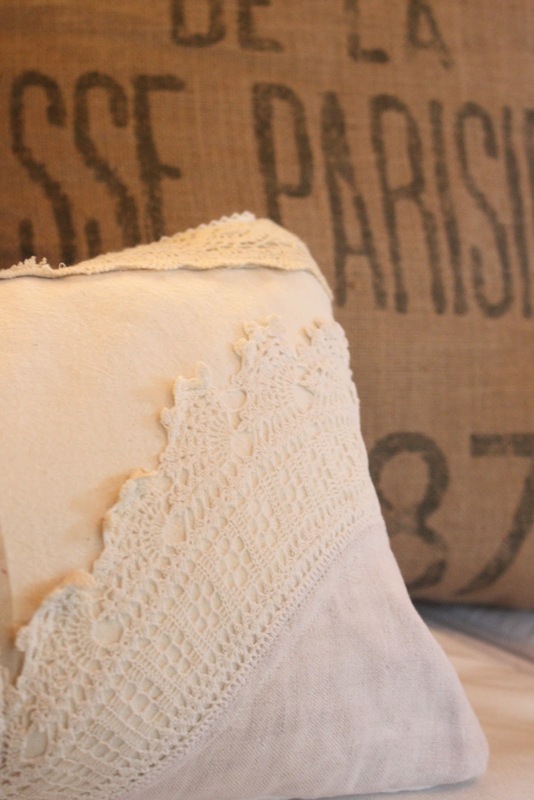 I love the sweet lacy pillow in front of the graphic print!